David Hockney (b. 1937), Edward Lear (S.A.C. 34; Tokyo 34). 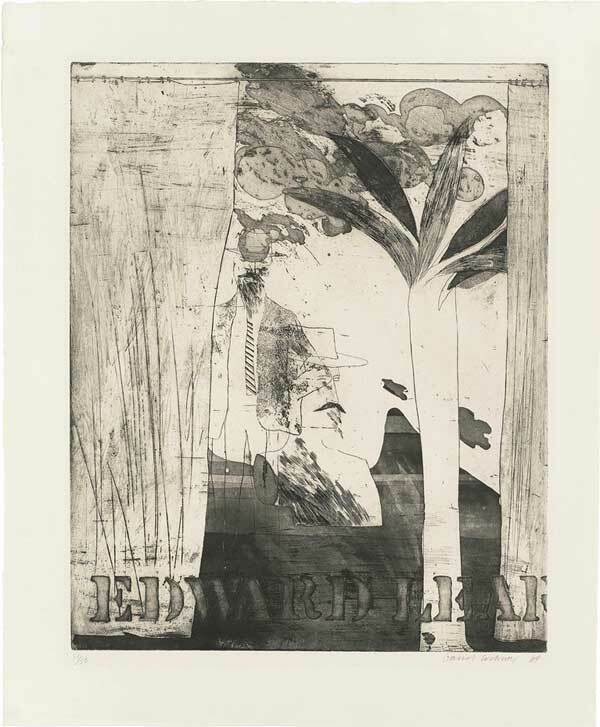 Etching and aquatint, 1964, on Arches paper, signed and dated in pencil, numbered 21/50 (there were also 12 artist’s proofs), published by Associated American Artists, New York. P. 495 x 402 mm., S. 610 x 500 mm. Sold at Christie’s, 17 February 2012 (London, South Kensington).